We’re a new kind of furniture company with a unique approach to manufacturing, and we’re always on the lookout for companies with similar values. So when it came to planning our latest photoshoot we thought it was the perfect opportunity to do the same. Rather than standard props, we partnered with companies whose beliefs match our own: those with sustainability at their core and care for how and where their products are made. This process had its perks: we enjoyed the company of Ryan and Margit from Holo, who offer locally made paper frames that you can fold yourself. We then ate croissants with Margaux, Julien and Dylan from Batch.Works before exploring their clever 3D printed desk accessories and lamps. Finally, we found ourselves at Somerset House with some beautifully knitted scarves from UNMADE on loan! Why the runaround? Supporting brands like these is so important to us. 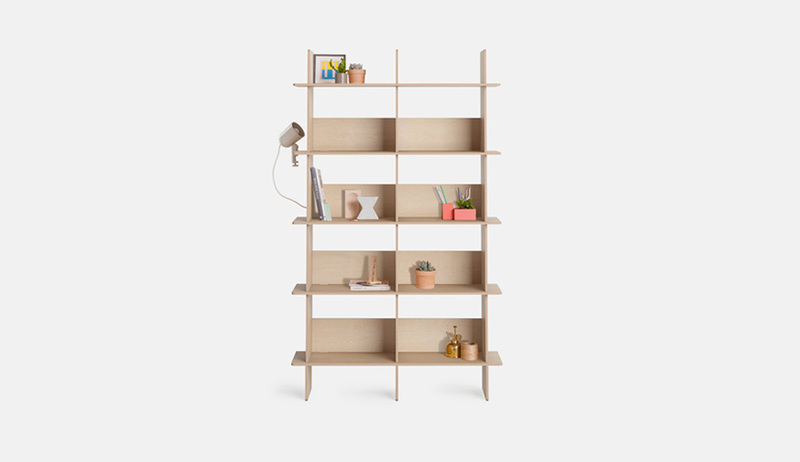 As we thought about the launch of the Linnea Bookshelf (it went live last week in case you missed it!) we realised the precious objects on the shelves are as important as the shelves themselves. Whether your favourite books, boxes filled with sentimental items or picture frames housing your cherished holiday memories, the “things” you surround yourself with speak volumes. 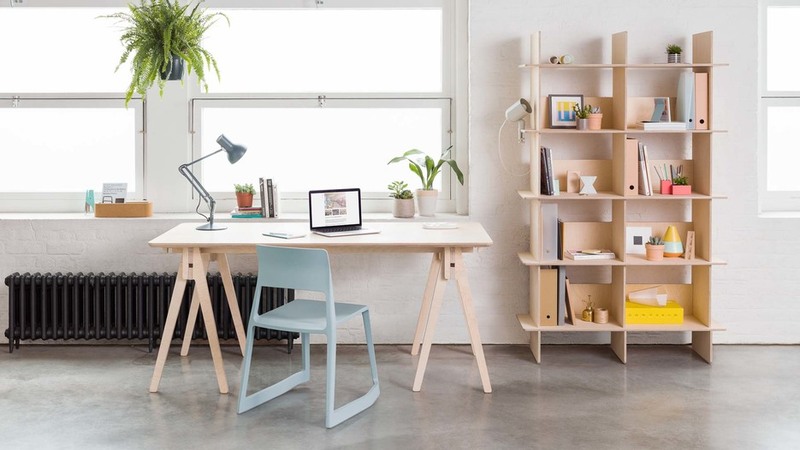 For Opendesk, filling our locally made Linnea Bookshelf with items that also embrace local manufacturing, clever design and sustainable materials seemed like a no-brainer! 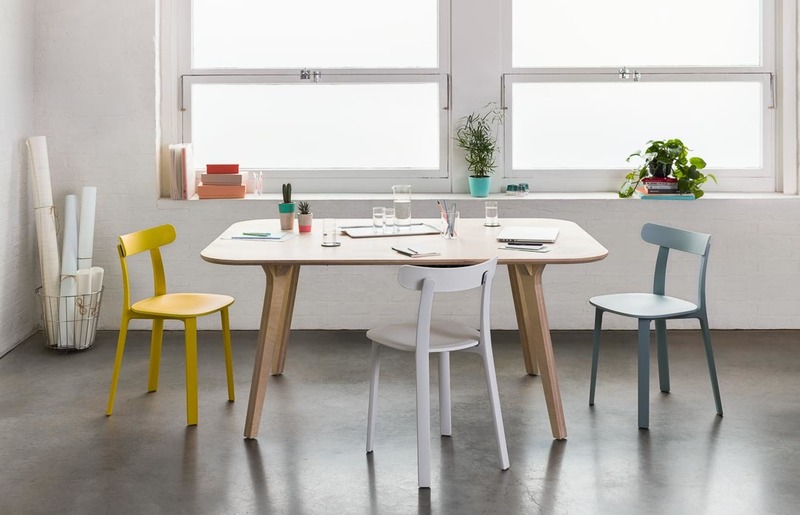 The key was to find products born from values similar to Opendesk’s disruptive roots. So here they are: the products and, most importantly, the inspiring people behind them. The idea of Holo frames is as simple as the process of making it. Ryan and Margit (the founders of Holo) started looking into frames when they realised that there was potential for providing a simple way of framing your pictures on the wall without fixings, while still allowing for a quick and straightforward way of making the frame. Today they are working with MIT and providing frames to complement the diploma, complete with a neatly letterpressed logo. Batch.Works - 3D printed lamps! The lamp you can see at the bottom of the Linnea Bookshelf was 3D printed in a tiny workshop in the back of Margaux and Julien’s house. 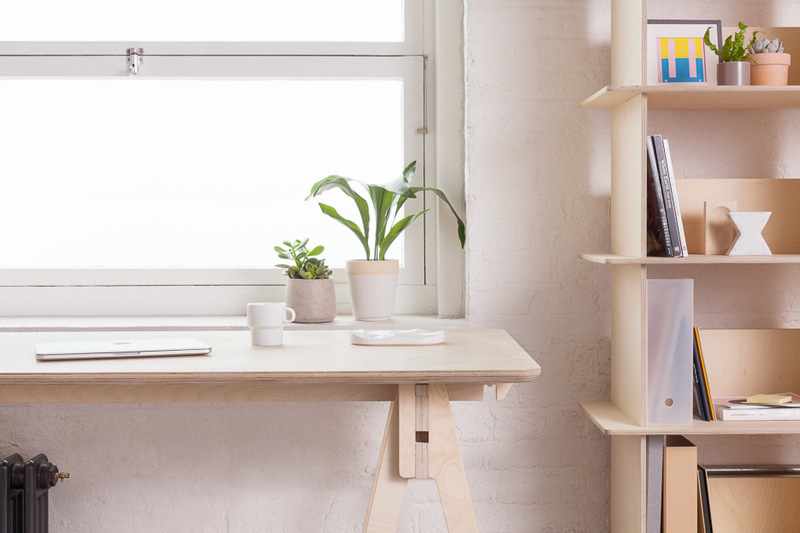 Batch.Works, an Etsy Awards 2016 Winner, are 3D printing clever magnetic desk tidies. The rule is simple: they don’t hold stock and always manufacture on-demand, just like us. Every set of containers comes with a plywood tray finished with cork. And guess where Batch.Works sources the materials for their products?! The leftover Opendesk plywood that’s too small to use to for another piece of furniture. We met the team from UNMADE early on when their team visited Opendesk to write a blog post about our business model. We loved the idea of providing sustainable and beautifully designed clothing that challenged the traditional model of textile manufacturing. 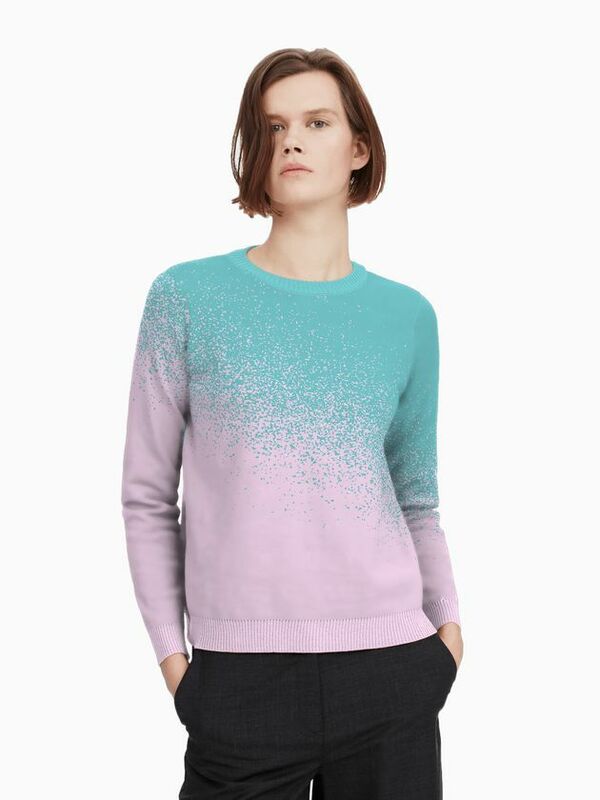 In this case, UNMADE lets customers design their own pattern and then have it made on-demand locally. They are the perfect example of how a business can combine personalisation with speedy production - things that don’t normally go together! We were inspired by the simplicity and openness of the objects created by Bruno, Kano’s Product Designer (our paths crossed when Opendesk kitted out the KANO office back in 2015!). The objects we used in the photo shoot were actually part of Bruno’s BA course. The idea behind his “Unidentified” objects is that you don’t pre-specify their function. Instead, the designer simply provides the shape and the basic constraints then leave the rest to the user. 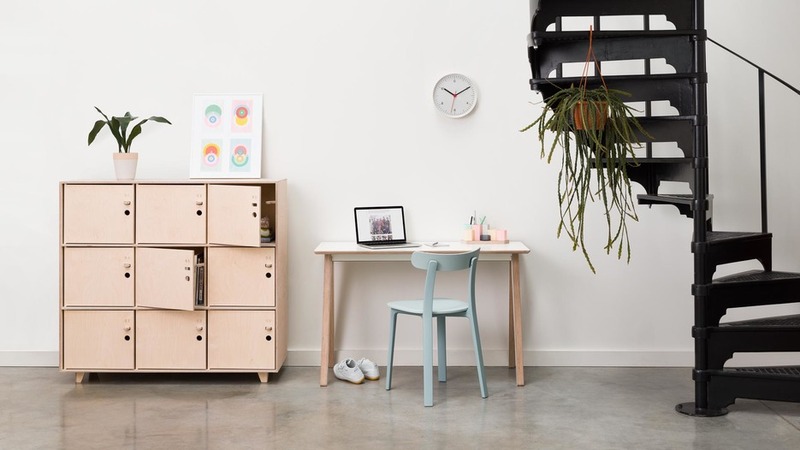 The idea of creating on-demand and limiting waste is also a core principle for Othr; a design company based in New York. Their business model is powered by high-quality 3D printing, which allows for more personalisation and a more sustainable approach to the production of everyday objects. 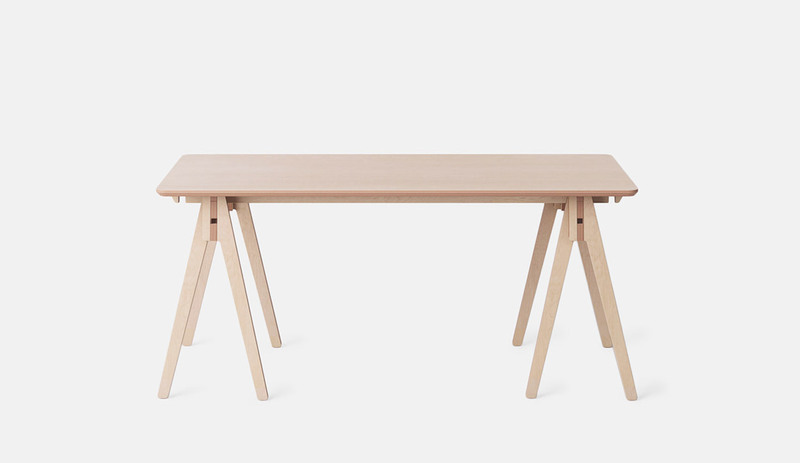 We used Carved Bowl to complement the simplicity of the Bundle Desk - Thor ter Kulve’s modern take on the trestle table. It was amazing to see how much confidence and ambition there is in all the businesses above in questioning the existing frameworks of how we buy, make and sell products. 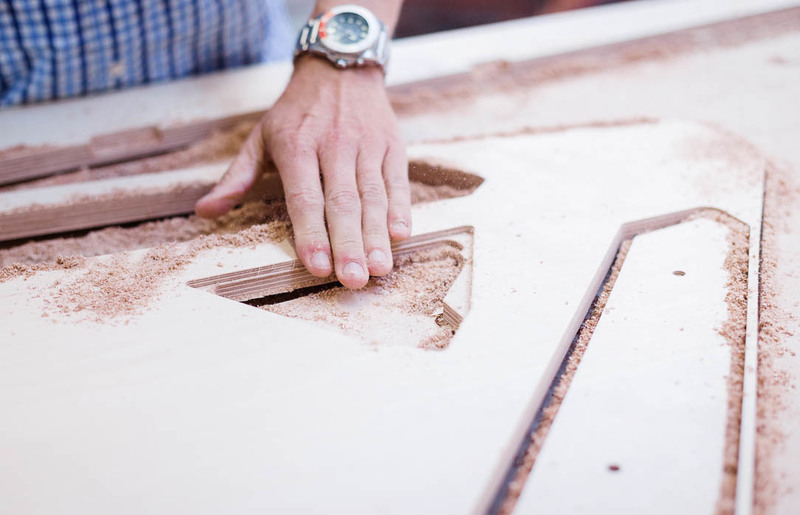 At Opendesk we truly believe that we can change the way we make furniture and it’s very empowering to see that we are not all by ourselves! 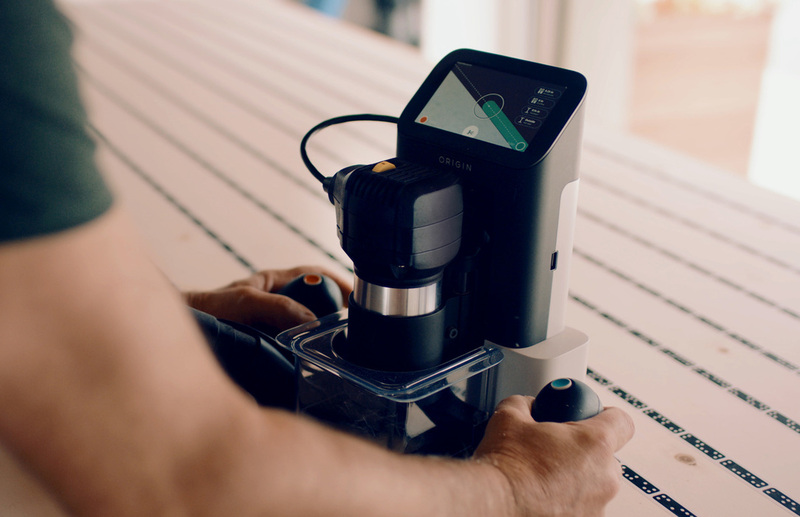 We catch up with Shaper Tools on the world's first hand-held CNC machine.